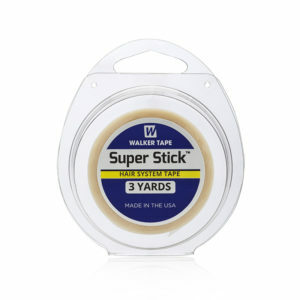 Duo-Pro is the first differential tape designed exclusively for hair extensions. 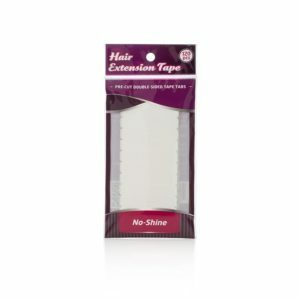 One side is optimised for hair adhesion and the other is designed to bond to the hair extension. This allows for a stronger and more secure hold with the quickest cleanup on the market. 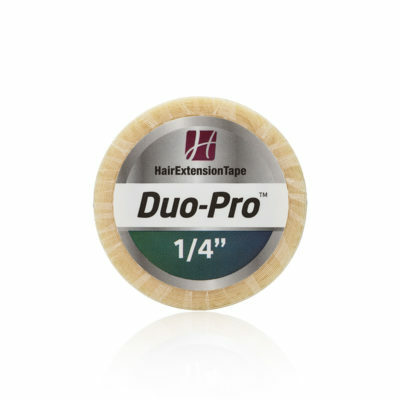 Duo-Pro Hair Extension Tape Rolls Quarter Inch x 6 Yards are a game changer and will make the hair extension experience so much easier. 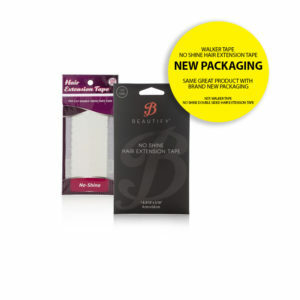 Compatible with all similar size hair wefts.